The Calthorpe Estate is one of the most sought after residential areas in Birmingham. It covers approximately 12 square miles of the suburb of Edgbaston. The Calthorpe Estate provides quality residential living. Properties range in value from £150,000 to more than £4million. Since 1974, development has been a designated scheme of management under section 19 of the Leasehold Reform Act 1967. The management commission is made up of 4,500 properties within two distinctive yet related portfolios. The first comprises flats and houses across 31 private developments throughout Edgbaston – residents pay a service charge for the maintenance and upkeep of all communal areas and amenity land. The second comprises freehold houses, all of which are subject to the Calthorpe Estates Scheme of Management. We worked with Calthorpe Estates on its tenanted portfolio before we were appointed to their long leasehold and scheme of management portfolios. Our mission is to provide a balanced management service that meets the strategic aims of the developers as well as the occupational needs of the residents. We work closely with our client’s senior management team, who help us to fully understand the key drivers for their business so we can identify opportunities to create value to their residential estate. Key drivers include value for money, staff accessibility and safety. Our supply chain delivers value and quality services through regular market testing and buying power that ensures savings and efficiencies can be delivered to residents through their service charge. To support residents, we deliver information through a dedicated website. All of our work is underpinned by our implementation of our accreditations – ISO 9001 and OHSAS 18001. We engaged early with Calthorpe Estates and their former agents to agree a phased handover. As well as the migration of all the property data, this also included a Transfer of Undertakings (Protection of Employment) – or TUPE – transfer of the existing management team. Because of the number of units, this transfer took place in two phases. The freehold scheme of management portfolio (and a small number of leasehold developments) were transferred just before Christmas 2012 and the rest were transferred by the end of January 2013. These properties had been managed for a long time by another agent, so it was important that carefully worded letters provided clear explanations for the change. 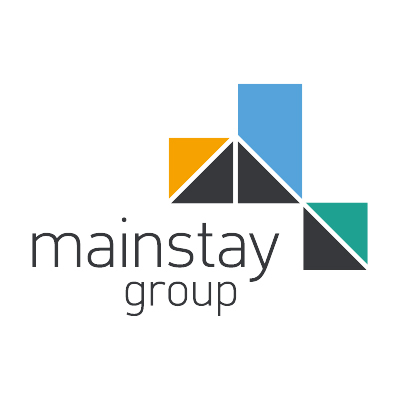 Communications highlighted the added value and greater efficiencies that residents would benefit from through the resource, systems and infrastructure that Mainstay offers as a specialist residential business.